The Gospel Coalition and Fiel Ministries desire to strengthen thousands of congregations by helping to equip the pastors and elders called to shepherd them. TGC International Outreach is engaged in a combat against the Theological Famine of today's Global Church by partnering with translators, publishers, and missions networks to provide new access to biblical resources in digital and physical formats. Fiel's Executive Director, James Richard Denham III, is on the advisory board of TGC International and desires to bring these resources to the Portuguese-speaking world. One of TGC International's Relief Projects was in partnership with Fiel Ministries (then Editora Fiel). This Relief Project funded 500 pastor's courses for seminaries, Bible schools, and churches in Portuguese-speaking Africa. 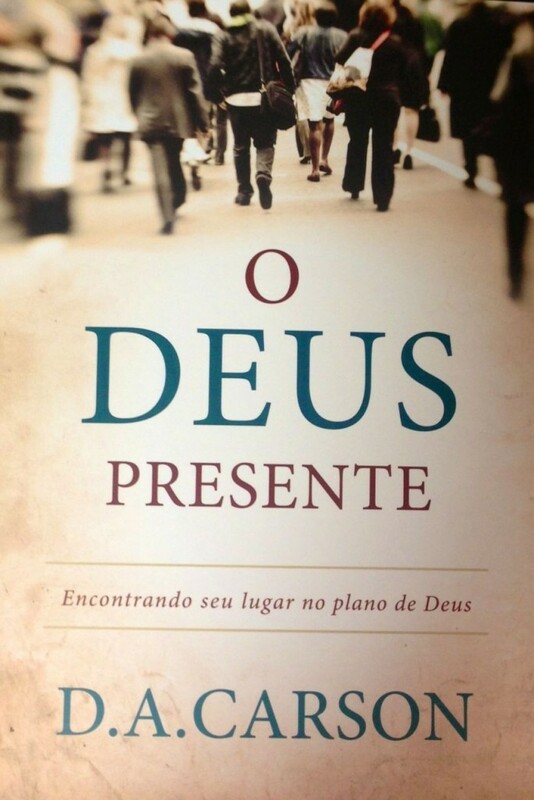 TGC's Packing Hope Project provided 5,000 Portuguese copies of Don Carson's book, "The God Who is There", for distribution at conferences and other outreaches among Portuguese-speaking communities. If you would like to know more about Packing Hope and TGC Relief Projects, please click here.